Whether you’re buying something for your Grandma or best girlfriend, it’s important to think about what they’ll really love but not buy for themselves, especially during the holidays. So that you get them the best gifts yet without breaking the bank, we have the perfect gift ideas for you! From beauty boxes to a gift cards, keep reading and learn how to give the gift of beauty this year! We currently have a deal going on for our Davines beauty boxes! All through December, buy 2 get 1 free on all Davines products and receive a free gift box with this purchase while supplies last! These beauty boxes come with some of our favorite all natural products that we use everyday on our clients. Not only do the products come in an adorable box, saving you wrapping time, they also come as a daily routine set with products such as the Davines OI shampoo, conditioner, and All in One Milk hydrating detangler! We currently have a Davines deal going on! Stop in or contact us today! One of the main things that people neglect to buy themselves is a day at the salon. This is even more likely during the holidays as there’s so much going on, making self-TLC the last thing on their to do list. Whether you’ve heard your BFF wanting to try a new color or your Sister in need of a cut & style, make their Christmas gift one that lasts longer than just a regular visa gift card. Stop in the salon or give us a call today to purchase a gift card for all your favorite beauties in life! While we love quality beauty brands, we know everyone loves their products at a reasonable price. 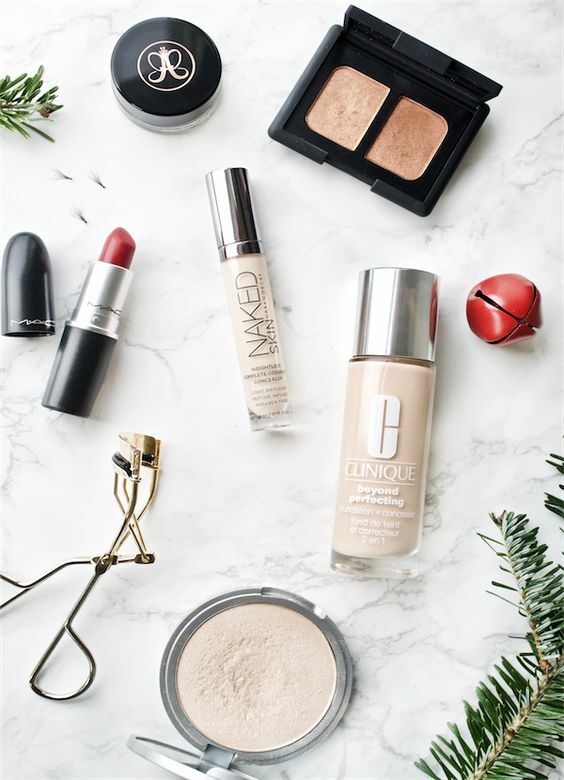 To keep things simple, gifting your beauty-lovers with simple stocking stuffers is the perfect way to give them what they love while keeping things affordable. 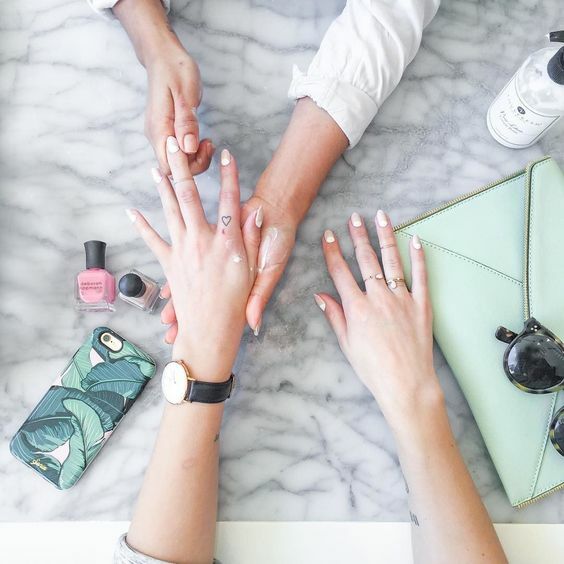 The best way to do this is with some “beauty dupe” research. Since that takes time, we thought we’d gift you with the perfect beauty dupe list for both hair and makeup products! See below! All in all, make sure to take it easy on yourself when finding the perfect gifts this year. It’s easier than you think and all it takes is a little research to get some good, efficient ideas. No matter who you’re shopping for, you now have the perfect list to get started. Let’s go shopping! What are some ideas that would go on your beauty gift guide? Share below!